Cushing’s Disease, also known as Cushing Syndrome and hyperadrenocorticism, describes an increased level of glucocorticoid hormones (cortisol, or hormones similar to cortisone). Untreated Cushing’s disease can possibly provide a significant amount of discomfort for your dog, and may eventually result in death. Depending on your dog’s health, and the treatment option you may choose, there may be many risks involved when treating Cushing’s disease. 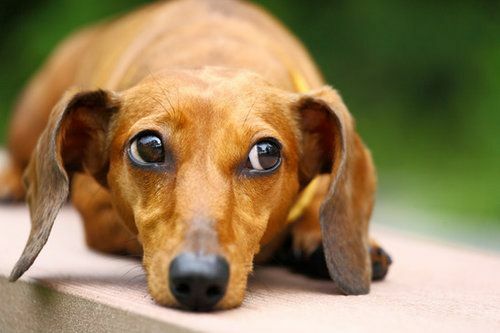 Since many of the treatment options for Cushing’s disease involve certain chemicals to reestablish a balanced level of cortisol, it is possible for your dog to develop a condition that occurs when cortisol levels are too low. This is called Addison’s disease, and is the opposite of Cushing’s disease. Depending on the cause and severity of the disease, age and health of your dog there are various options available including medications to regulate cortisol levels, radiation therapy or surgery. © 2019 PetCoach, LLC, All Rights Reserved.